Have a legal question? We'd love to talk. 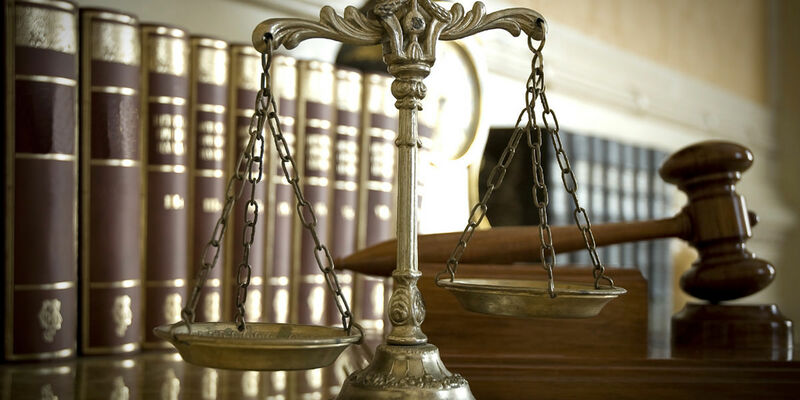 Our team of attorneys has decades of experience.